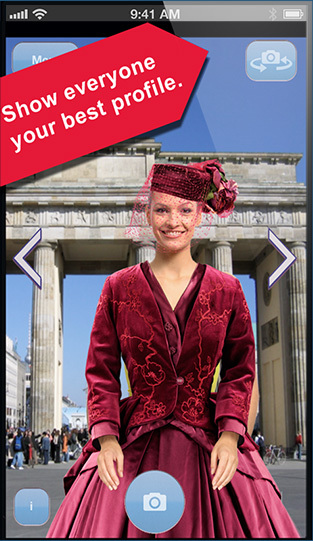 We’ve created a great new way to experience clothing and objects in your everyday life. 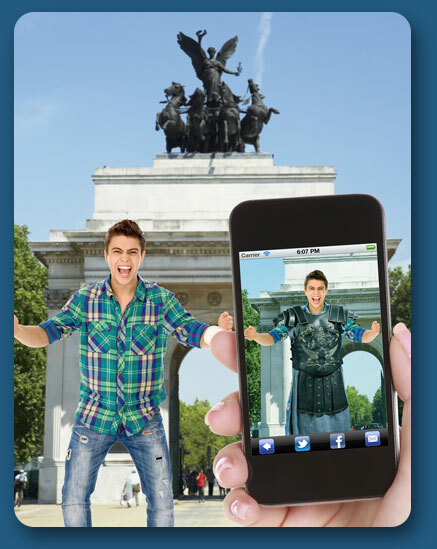 Integrated with the power of Facebook and Twitter, you can share your experiences with family and friends. 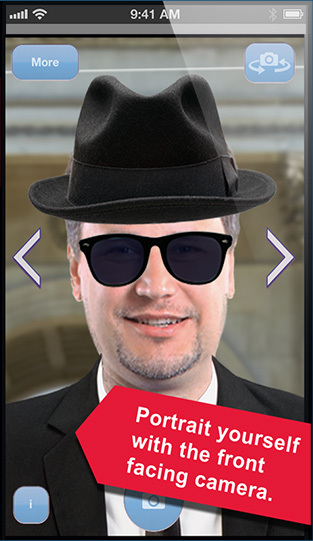 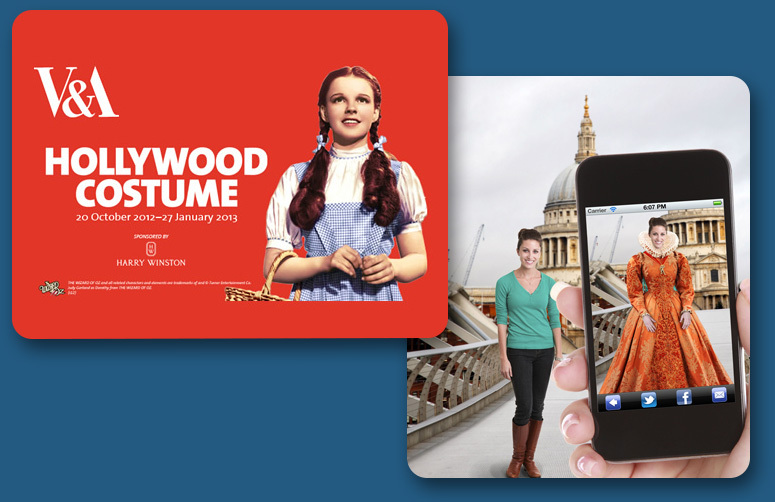 On behalf of London’s Victoria and Albert Museum we developed the Hollywood Camera app. 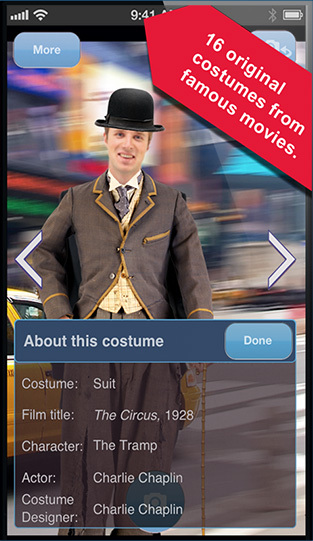 The app overlays costumes from some of Hollywood’s most famous movies over your camera screen so that you can take a photo wearing the costume and share it with friends.